Frank has just started filming THE CASTLE directed by Lina Luzyte for Samson films. Recent credits include Period drama LOVE & FRIENDSHIP directed by Whit Stillman for Blinder Films, the role of Father Harrington in Victorian crime series RIPPER STREET directed by Andy Wilson for the BBC and Ray Fagan in RED ROCK directed by Lisa Mulcahy for TV3/Element Pictures. Frank is probably best known to television viewers as Sean McCann, the corrupt politician in Ireland’s favourite soap FAIR CITY. His previous screen work includes THE GENERAL and THE TAILOR OF PANAMA both directed by John Boorman for Merlin Films and appeared with Angelica Huston in AGNES BROWNE (Hell’s Kitchen). He played Mr Thorpe alongside Jonathan Pryce and Paul Bettany in Robert Louis Stevenson’s THE SUICIDE CLUB directed by Rachel Samuels. Other credits include Pat Shortt’s comedy series MATTIE with RTÉ, MARÚ directed by John Carling (TG4), Brendan Muldoon in medical drama THE CLINIC directed by Janet Traynor for Parallel, dark comedy feature EAMONN written by Margaret Corkery (Zanita Films) and his appearance in historical drama TITANIC: BLOOD & STEEL directed by Ciaran Donnelly for Netflix. Further film and television credits include TV movie DRAIOCHT written by Gabriel Byrne, THE GOVERNOR directed by Alan Dossor (ITV), TV mini-series PARNELL AND THE ENGLISH WOMAN directed by John Bruce for the BBC, EAT THE PEACH written and directed by John Ormrod, THE IRISH R.M directed by Roy Ward Baker (BBC), THE COUNTRY GIRLS by Edna O’Brien (Channel 4 Films), PLAY FOR TODAY (Katie: The Year of a Child) directed by Barry Davis (BBC), THE BURKE ENIGMA (RTÉ) and roles Seán Carroll in 10-part drama series TEEMS OF TIMES written by Dominic Behan and Ned Burke in long-running Irish soap opera THE RIORDANS for RTÉ. 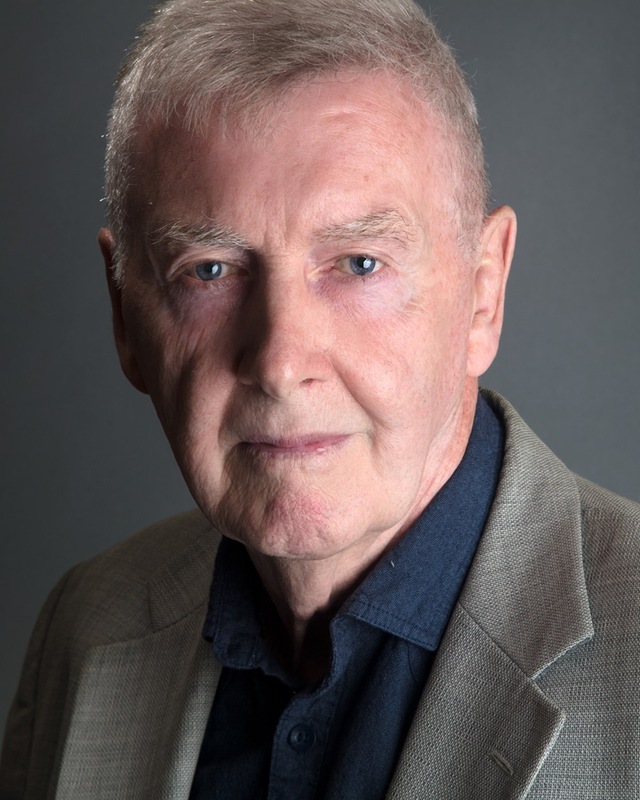 He made his professional stage debut in 1973 playing Young Behan in BORSTAL BOY by Brendan Behan at the Cork Opera House. Since then, he has appeared in all major theatre’s in Ireland and abroad; from Abbey and Gate theatre’s in Dublin, The Lyric in Belfast and The Royal Court in London.